RAWALPINDI: After heavy exchange of fire between Friday and Saturday night, the situation is ‘relatively calm’ along the Line of Control (LoC) with intermittent fire during last night in Nezapir, Jandrot and Baghsar sectors, a statement issued by the Inter-Services Public Relations (ISPR) said on Sunday. On Saturday, two soldiers embraced martyrdom in unprovoked and indiscriminate firing by Indian forces along LoC. Funeral prayer of Havaldar Abdur Rab had been offered in his native town DG Khan. He was buried with full military honour for his supreme sacrifice for defending the motherland at Nakiyal Sector. While the funeral prayer of Naik Khurram will be offered in DG Khan later Sunday evening. Hotspring, Tatta Pani and Jandrot sectors of the LoC came under Indian fire and the civilian population residing in the areas was also hit by Indian shelling as a result of which at least two civilians were also martyred and many injured. 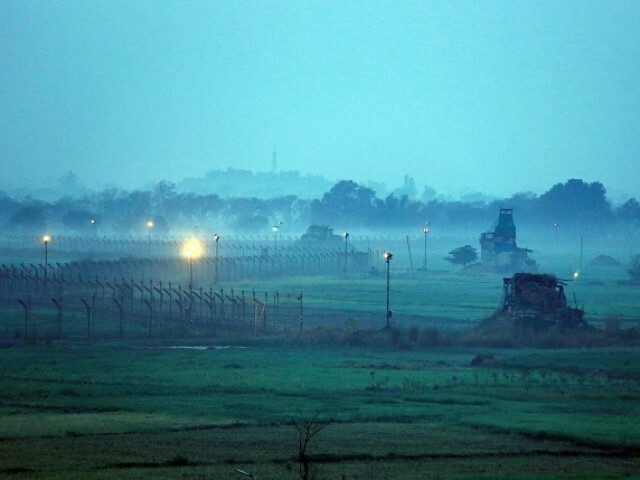 In response, the Pakistan Army targeted Indian posts and “gave a befitting response” following which there were reports of Indian casualties and damage to their posts. According to intelligence sources, India suffered 15 casualties. The latest act of aggression by India came a day after Pakistan released an Indian pilot, Wing Commander Abhinandan Varthaman, who was captured after Pakistan Air Force (PAF) shot down two jets over violating its airspace. Tensions escalated dramatically between Pakistan and India on February 14 when a young man – a native of Indian occupied Kashmir (IoK) – rammed an explosives-laden car into an Indian military convoy, killing at least 44 soldiers. India was quick to blame the state of Pakistan for the suicide bombing.PM Imran offered every possible help in the investigation, but India turned down the offer and whipped up war hysteria. On February 26, the Indian Air Force violated Pakistani airspace. The country’s top civil and military leadership declared the violation of airspace by Indian fighter jets “uncalled for aggression” and decided that the country would respond at a “time and place of its choosing”. On February 27, Pakistan announced it had shot down two Indian fighter jets that attempted to violate its airspace and captured an Indian pilot. The military’s media wing later released a video of the pilot, who introduced himself as Wing Commander Abhinandan bearing service number 27981. Director-General Inter-Services Public Relations (ISPR) Major General Asif Ghafoor said in a press conference that the armed forces had responsibly retaliated to Indian incursion by strucking a target few miles from an Indian military’s administrative unit to ensure there were no human life or collateral damage.“We decided to not hit a military target or endanger human life. We did not want to retaliate at the cost of regional peace. We do not want escalation,” he told reporters. A few hours later, Prime Minister Imran Khan took the nation into confidence over the armed forces’ response. As escalating tensions fuelled concerns of all-out war between nuclear-tipped Pakistan, Imran warned of catastrophic consequences should “better sense” not prevail.The premier ended his speech with another peace talks offer and cooperation in Pulwama attack investigation to India. On February 28, the Foreign Office said it received a dossier on the Pulwama attack from the Indian government. It added that the government was deliberating whether to treat Abhinandan as a prisoner of war (POW) or apply any international convention. 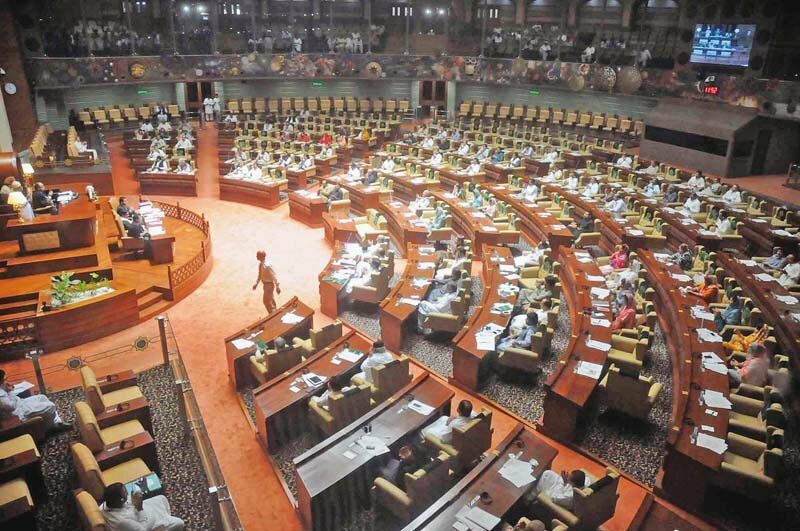 In the evening, PM Imran addressed a joint session of the parliament and announced that Pakistan would release the captured pilot as a goodwill gesture to de-escalate tensions. It may be mentioned here that the United States, Saudi Arabia, United Arab Emirates (UAE), UK and European Union (EU) were involved in both overt and covert diplomacy to find a way out of the impasse between the two countries.